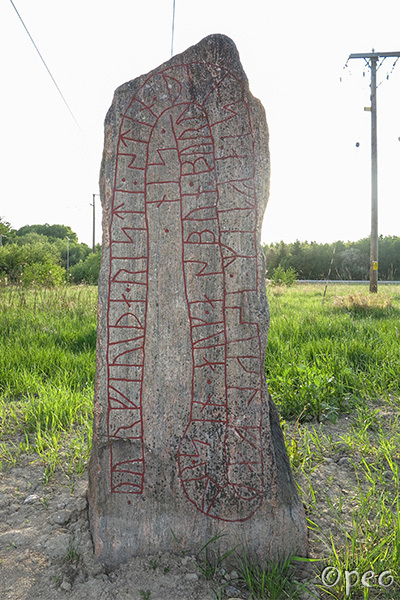 Þorfríða raised this stone in memory of Áskell, her father, and Ásbjôrn, her brother. This one is pretty easy to read. Start from bottom left. 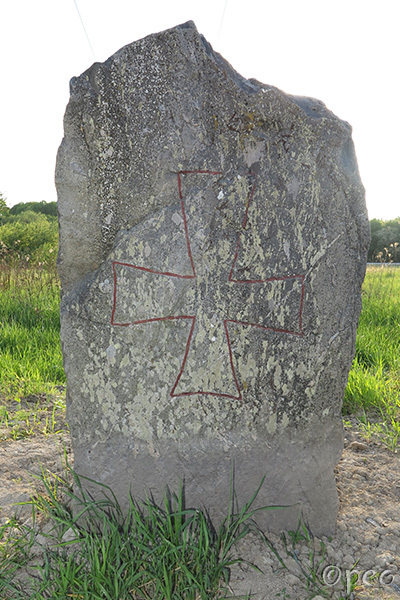 These stones are standing next to each other, on the outskirts of Norrköping, along with the previous one.